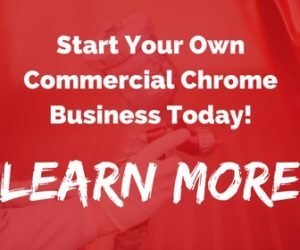 If you are new to auto painting, it is important that you understand some common problems that many people face with their finishes. By understanding them, you can prevent them from happening and correct existing problems. One of the best things you can do is to take the time to adequately prepare the surface of your vehicle. Doing so can help to prevent many basic problems and expensive repairs later. If you spend at least a day preparing the surface for painting, it is less likely that you will later need to repair the paint job. 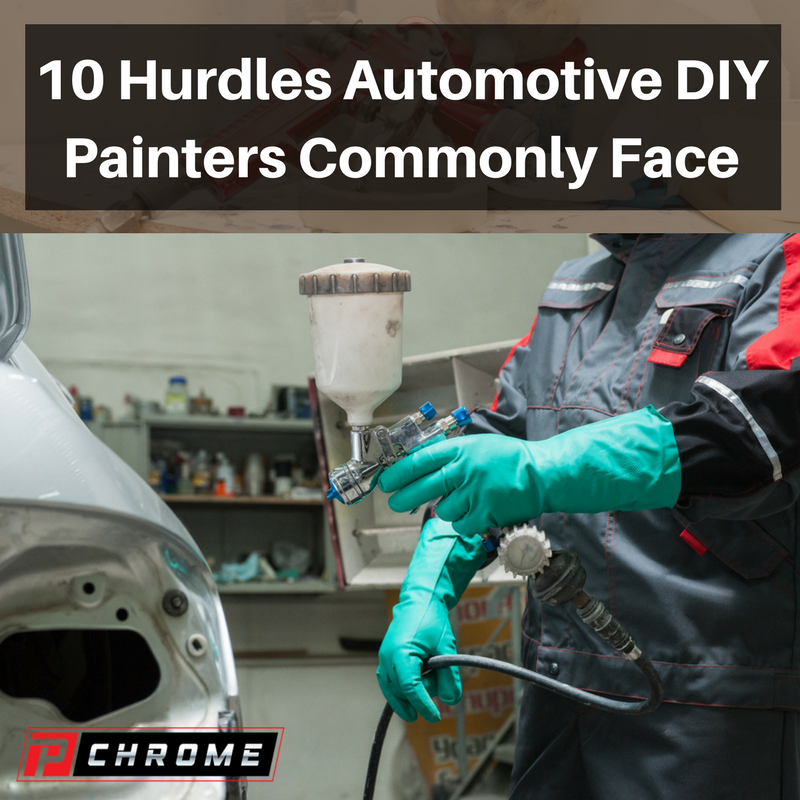 The top 10 problems that people face with do-it-yourself paint jobs are fortunately preventable. Bleeding occurs when the original color seeps through the new topcoat or discolors it. This is caused by contamination in the original finishes because of the soluble pigments that were used and is especially true with older red hues. You can prevent this from happening by thoroughly cleaning the areas that you plan to paint before you sand. This is especially important if you plan to re-paint your car with a lighter shade. You can correct this problem by applying two medium coatings of primer seal or bleeder according to the label’s instructions. Then, reapply your color coat. Check to see if the problem is covering the unit or if it is located in one area. Dry spray occurs when there is a textured, rough area that is confined to a small area. It is caused by using paint that doesn’t have the ability to properly flow. You will want to look to see how large of the area the problem has occurred on. You will also want to see if the problem has occurred across multiple objects and if it is specific to only one color. You’ll also want to look to see if there is an excessive or proper film build-up. You should make certain that you are holding your paint gun at a 90-degree angle to the surface from a distance of between six and 10 inches. Finally, check the solvent that you have selected and its spray viscosity. With fish eyes, there are small circular surface blemishes of popped bubbles that appear almost as soon as the paint hits the surface of the auto body. The causes are the improper preparation of the surface or cleaning. The most common cause of fish eyes is using a polish or wax that contains silicone. When traces of silicone are left behind, the paint cannot evenly settle. The paint will instead encircle the silicone and form the fish eye. You have to use added effort to remove silicone. Make certain to look for possible contamination in your paint materials such as in sanding rags, dust or nearby cars that are being polished. you’ll want to look for contamination from greasy foods, perspiration or skin oils along with proper cleaning procedures before refinishing. Thoroughly clean everything by using grease and wax remover. You may be able to solve this problem by applying another double coat with the recommended amount of fish eye eliminator. Severe cases may require you to sand the area down and refinish it. Orange peel occurs when there is the formation of an uneven surface that looks similar to an orange peel. It is caused by using improper techniques or adjusting your gun incorrectly, which in turn causes the atomized paint droplets to coalesce poorly. You should check to see if your air pressure is too low, if you are using fan spray patterns that are too wide, how far the spray gun is from the surface when it is being used and if the gun was set up properly. This problem may also be caused when the air temperature is too high, the object is dried improperly, the wrong time is used between coats or too little reducer is used. Alternatively, if the surface of the substrate is not smooth, it may happen. To prevent this problem, make certain that you are using the proper gun adjustments, air pressure and techniques. Schedule your painting for times when there will not be extremes in humidity and temperature. Choose a thinner that is suitable for your conditions. Make certain that you allow enough time for flashing and drying. With this problem, the panels that are finished are not the same color of standard panels. It is caused by variations in the paint materials or the applications. You should look at your equipment and lines to see if there is any contamination from a previous color. You should also make certain that it was mixed and agitated properly and that the correct gun pattern was used. Make certain that you use the correct distance when you are spraying. Paint runs and sags happen when a heavy application of sprayed paint doesn’t uniformly adhere to the surface. It is caused by using too much reducer or thinner. You should check to make certain that you are using the right thinner or reducer and that you are not delivering an excessive amount of fluid. You will also want to make certain that you have reduced the paint properly. Failing to allow proper drying time with excessive film thicknesses may also cause this problem. You can prevent paint sags and runs by making certain to follow label instructions, selecting the appropriate thinner or reducer, not piling on finishes without allowing sufficient drying time and using the proper gun adjustments. This happens when sanding pattern imperfections show through your finished paint. It is caused by using improper sanding techniques, soft primers and low build of the top coat. It may also occur with excessive builds of the film without proper times for flashing. You will want to correct the sandpaper grit to see if it is too coarse. You will also want to check to make certain that you are using a feathered-edge technique and if you are using an uncured primer. Solvent popping occurs when blisters form on the paint surface because of solvents that have been trapped in the topcoat or primer. The problem may become worse by uneven heating or forced drying. It is caused by the improper preparation or cleaning of the surface. It may also be caused if you choose the wrong thinner or reducer, use an excessive film thickness or have air pressure that is too low. To prevent this from happening, make certain that the area that you will be painting is thoroughly cleaned. Choose the correct thinner for your painting conditions, and don’t pile undercoats or topcoats on. Make certain that you are allowing enough time for flashing and drying. By understanding these common problems, you can take steps to prevent them. It is important for you to do so to save time and money. 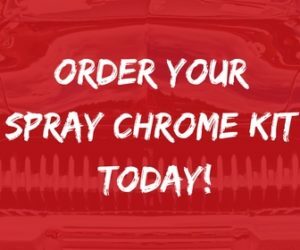 Forget Powder Coating, Think Spray Chrome! What is an HVLP Paint Sprayer?